The person on reception was efficient and welcoming , and there was a friendly volunteer. When would you like to stay at YHA Truleigh Hill? Set in the South Downs National Park, just inland from the coastal towns of Shoreham, Brighton, Hove and Worthing, YHA Truleigh Hill provides modern accommodation close to some fabulous countryside. The hostel enjoys a pleasant open garden well away from busy roads, making it the perfect spot to bring the kids in the summer months. Great for exploring the area under your own steam, the hostel is well located for a range of different cycling and walking routes, including the Devil Dyke’s walk and the South Downs Way. 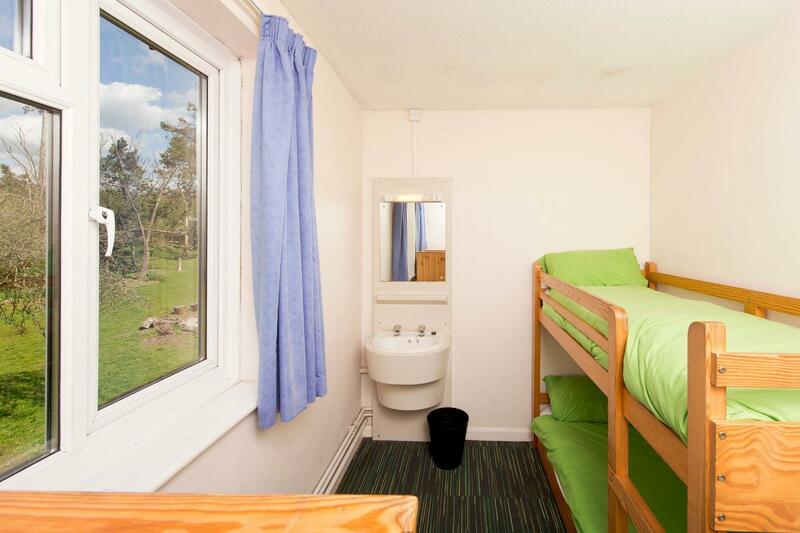 YHA Truleigh Hill has a total of 52 beds, available as dorms or private rooms. After a great makeover to our communal areas in 2015, our transformed hostel looks better than ever. With fresh carpets and a redecorated dining room, feel free to pop in and join our friendly community for a cup of tea and a slice of cake. We've also redecorated our toilets and showers and introduced Wi-Fi connectivity, so there's no reason not to pay us a visit! Cycle hire is now available at the hostel, so why not explore the South Downs on two wheels? Get all the fun of camping but without any of the set up stresses with these beautiful bell tents - part of the YHA Glamping experience. These spacious tipi-like tents are fully kitted out with a double futon bed and two single futons plus all bedding and can sleep four people. They also have eco-friendly solar lighting and comfy bean bags for you to chill out on during the day plus bedside tables, a coffee table, rugs and soft flooring. Premium bell tents also have the addition of a woodburner to keep you cosy. There are two premium bell tents at YHA Truleigh Hill and bell tent guests have access to the toilets, showers and self-catering kitchen inside the hostel. The YHA Truleigh Hill campsite is situated on the beautiful South Downs way with magnificent views across the English Channel as well as the surrounding countryside. A quiet location close to Shoreham by Sea and Brighton, Truleigh Hill is being earmarked to become another nature reserve in the future. Popular with Duke of Edinburgh Award groups, this campsite is equally suitable for organised groups and families. Guests have 24 hour access to showers and indoor toilets and there is also an external toilet close to the camping area. Guests also have access to a self-catering kitchen, lounge and dining room. The campsite is open between March and October, but other arrangements may be made, please contact YHA Truleigh Hill directly. Take a nostalgic trip around this 36 acre site on a vintage bus or narrow gauge railway. Don't miss the exhibitions and nature trails. Take a journey back in time, this heritage steam railway runs through the glorious Sussex countryside - a great day out. Stroll five miles of promenade with it's art deco pier, or visit Brooklands Park with its boating lake and miniature railway. Open every day? : YHA Truleigh Hill is open for bookings every day from March until October. From November until the end of February, the hostel is available for group bookings and YHA Exclusive Hire. During this time, select dates will be open to family and individual bookings, please check the website up to three months in advance to see availability. Parking: There is ample parking spaces for guests. Pets: Dogs can stay on our campsite and in our bell tents. There is a £5 charge per dog per night for our bell tent accommodation which is payable upon arrival. You can bring your dog for free if you are camping in your own tent. 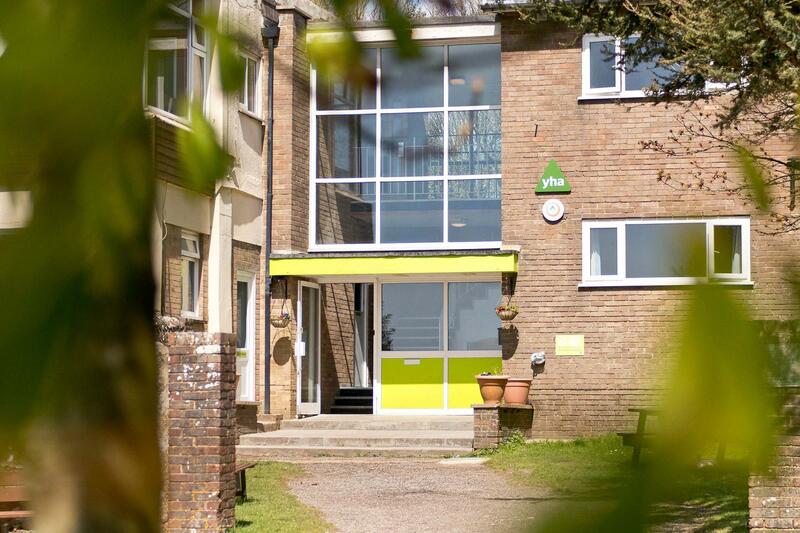 Pets are not permitted in the hostel accommodation at YHA Truleigh Hill however, assistance dogs are welcome throughout, please advise upon booking. Want to rent the whole property to yourself? 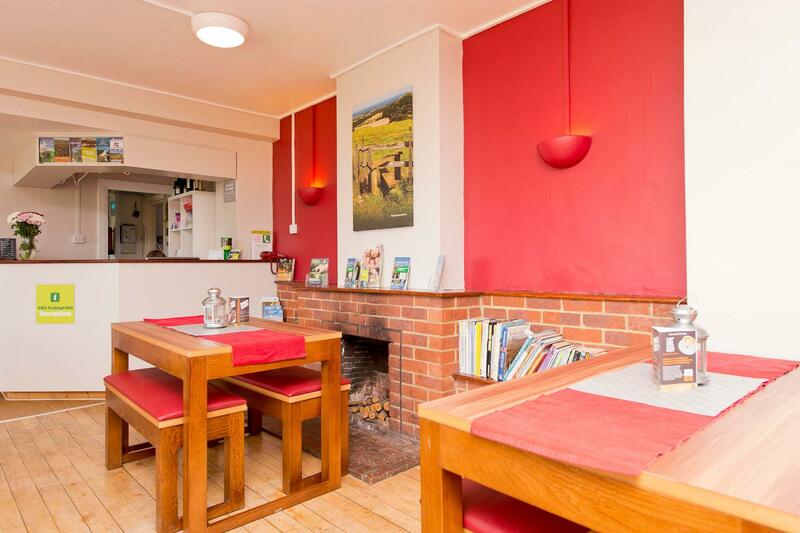 YHA Truleigh Hill is available as an Exclusive Hire property from September to March. Please visit our YHA Exclusive Hire website for more information. YHA Truleigh Hill is a great location for students fond of mountain biking, rambling or simply spending time on the seaside. Nearby destinations such as the Royal Pavilion and the Brighton Building provide perfect days out for students and teachers. This hostel provides group catering and beds for up to 56 people. 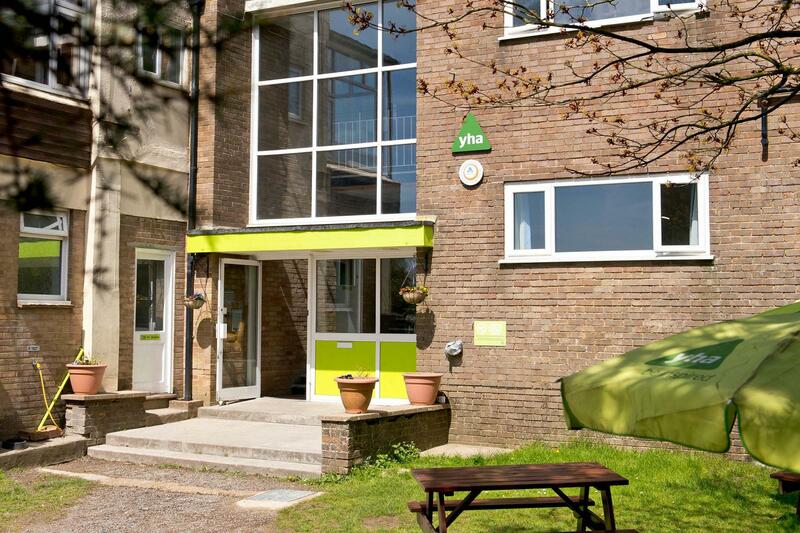 YHA Truleigh Hill is a purpose-built hostel and was proudly opened in 1974 by the Duke of Norfolk. It has seen summer camps, South Downs walkers and a fantastic makeover to communal areas in 2015. Manager recommends: There's tremendous views over the South Downs and the English Channel. The two day cycling challenge from Winchester to Eastbourne is truly worth the effort. After our makeover in 2015, the team have a hostel that they are super proud of and guests have loved seeing the transformation.